The (Pro)Youth Worker: Winter wear may be warm, but may not be worth the loss of a look teens are going for. Winter wear may be warm, but may not be worth the loss of a look teens are going for. If you know a group of teens it will not come as a surprise to hear that they will often not dress appropriately for the weather. 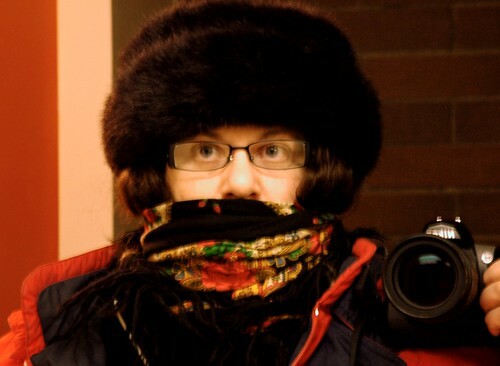 Many parents confess that they have given up on the battle on what to wear in the winter. An article on The Washington Post website lists that the reasoning behind this is simply not wanting to be “uncool”. I personally have a perverse hatred toward being cold that would never make this a reality for me, but it seems that cool or not, temperature just doesn’t seems to affect some people. In spite of what the article states I have never met anyone that has actually developed a severe health problem because of their attire. It seems to me that it may just be a matter of convenience. Who wants to carry around a bulky jacket all day?